This two-volume, 864 page work gives the first complete and uninterrupted picture of the development of the uniforms worn by the German Infantry, from the birth of the Empire in 1871 to the eve of World War I in 1914, with detailed descriptions and illustrations. Due to the huge array of headgear, uniforms and equipment, the book is published in two volumes with a slipcase, making it the largest publication from the the publishes Verlag Militaria to date. 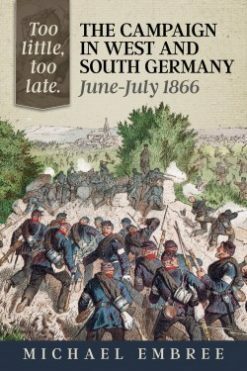 The two volumes illustrate the development of the uniform, starting with the Prussian Army, and covering the integration of the other contingents, the Saxon Army, the Wurttemberg Army Corps and finally the Bavarian Army, using around 1,600 colour photographs and 500 contemporary black-and-white photographs, with sources and newly researched archive material. Naturally, a work on this subject would not be complete without special units and elite formations, so the uniforms of the Jäger and Schützen are also included. For the first time, the the publishers and the Bayerische Armeemuseum in it’s function as editor were able to enlist the help of notable military museums in Germany who co-operated on the book. The Bayerische Armeemuseum in Ingolstadt, the Deutsches Historisches Museum in Berlin, the Wehrgeschichtliches Museum Rastatt and the Militärhistorisches Museum der Bundeswehr in Dresden opened their depots and allowed an unsuspected and largely unknown body of headgear, uniforms and equipment to be photographed. The use of these and other, private, collections made it possible, for the first time, to present an almost complete picture of the development of German infantry equipment and uniforms. Personal items of uniform owned by Emperors Wilhelm I and Wilhelm II, the Prussian Crown Prince, the King of Bavaria and other well-known persons, along with the headgear and uniforms of the common infantryman, are used to illustrate the splendid and colourful diversity of the German infantry regiments up until First World War. 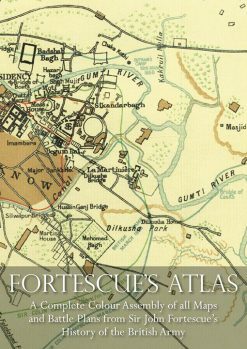 Also included are clear tables to guide the reader through the, seemingly complex, variety of infantry units in the various contingents. 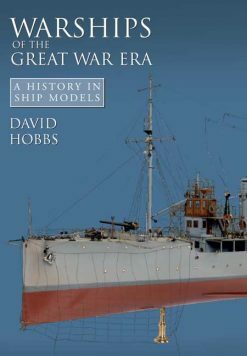 This superbly illustrated edition is not only a MUST for all military collectors; it should be in the library of anyone interested in this period of history.